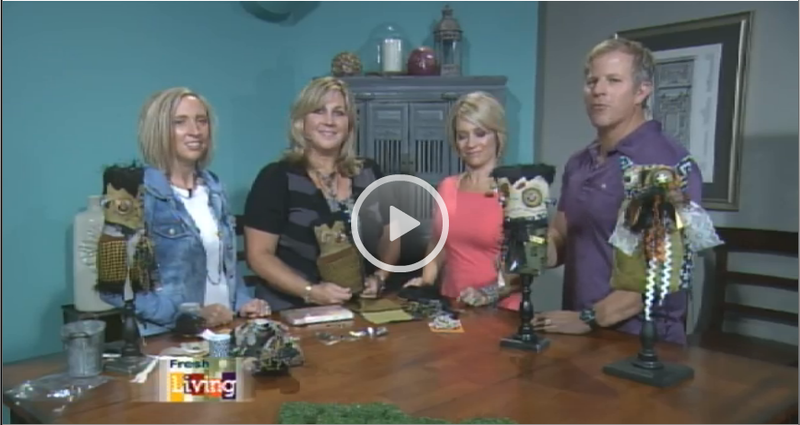 I was lucky enough to be able to appear on Channel 2 Fresh Living to show a little demo on my Frankensteins. 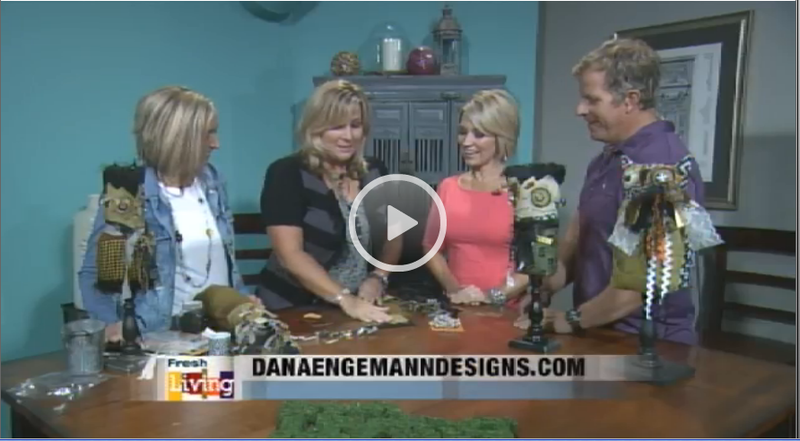 Thanks to Simple Treasures Boutique, where Jennie Thacker puts on a great show in Farmington and Ogden. 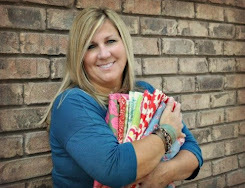 Check out her website for dates or on my "where to find me section"